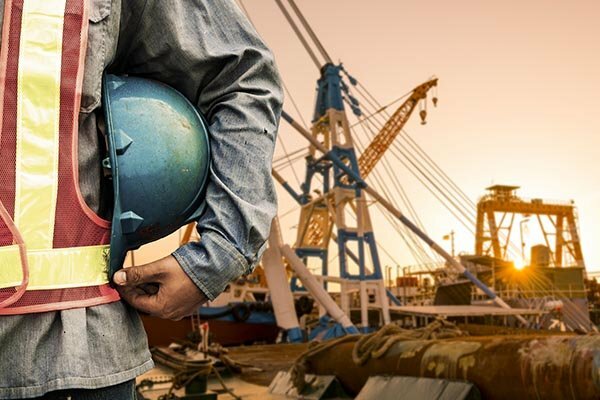 You can depend on Billings Crane for complete crane services, including crane rental (with operator), machinery moving, small steel fabrication, industrial maintenance, logistics and planning. We are located in Cookeville, TN and proudly serve middle Tennessee, southern Kentucky, northern Alabama, and northern Georgia. 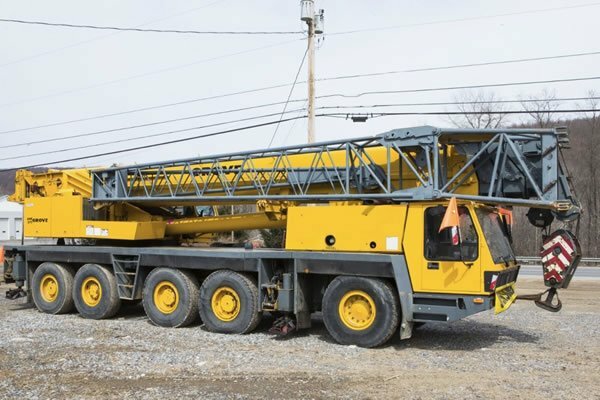 We are ready to go where you need construction crane service, including Nashville, Cookeville, Crossville, Knoxville, Clarksville and surrounding areas. 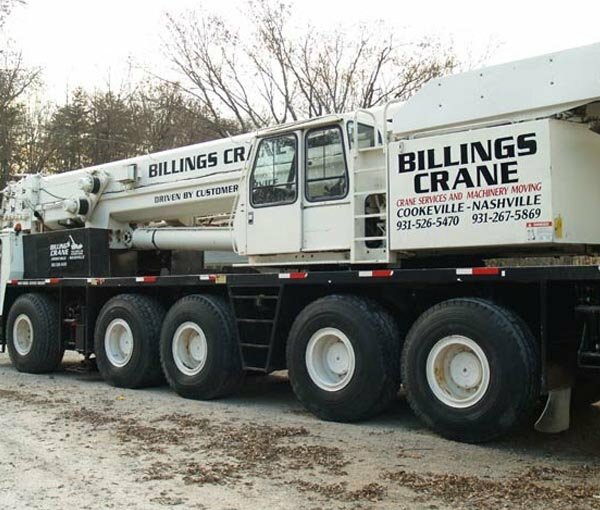 BCMI (Billings Crane and Mechanical, Incorporated) has been in Cookeville for over 30 years. We can handle all your crane work, equipment relocation, steel fabrication/erection, and industrial maintenance requirements. 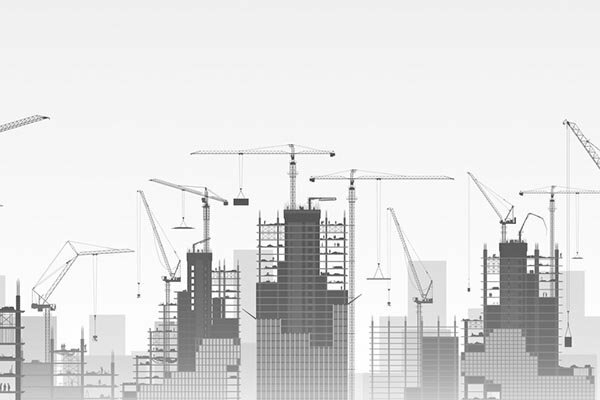 We can always depend on Billings Crane for all of our construction/crane related projects. Dependable and reliable on every job. 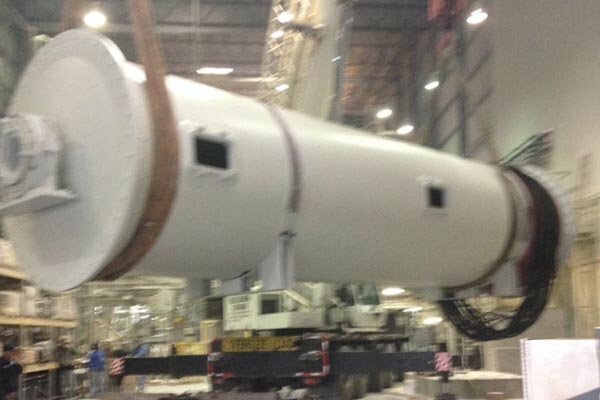 From large to smaller projects,the guys at Billings Crane always deliver exceptional quality work. We needed a large industrial a/c unit put in with short notice. Billings Crane was able to help and made it look simple. BCMI (Billings Crane and Mechanical, Incorporated) has been in Cookeville for over 30 years. We can handle all your crane work, equipment relocation, steel fabrication/erection, and industrial maintenance requirements.